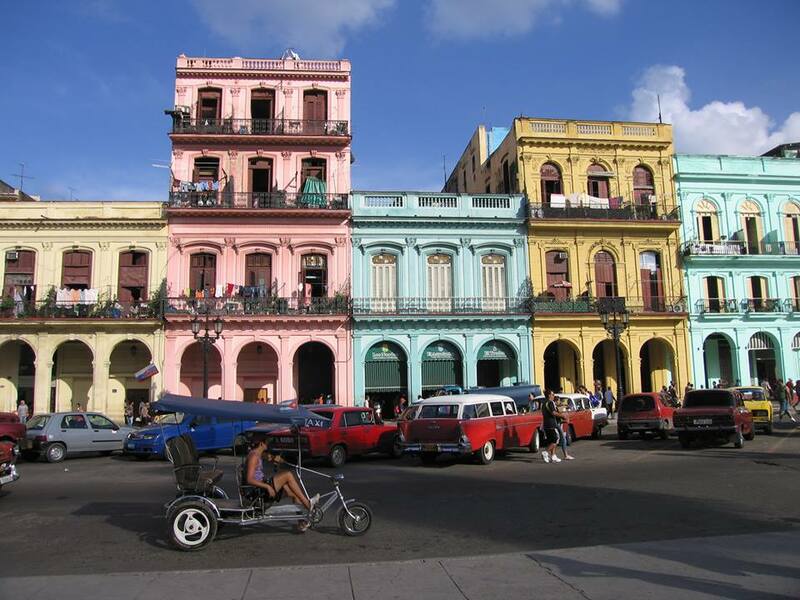 Spend six weeks in Cuba and explore Havana, learn to dance cuban-style, work with local artists, conserve pristine beaches and help rebuild one of the countries oldest boxing clubs. 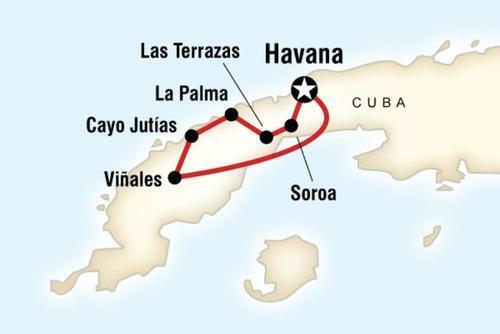 This program departs four times a year and is fully immersive, taking in all the sights and experiences you'll find described on the Cuba page with plenty of downtime for you to explore the country as you please. 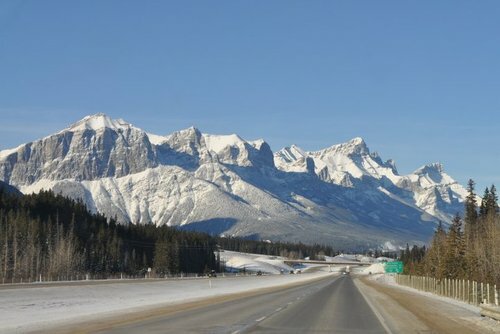 Whilst we recommend the full six weeks for a complete experience, if you want to join this program and fly home before the itinerary is over, that's no problem. Just get in touch to arrange a return date and price to suit you. 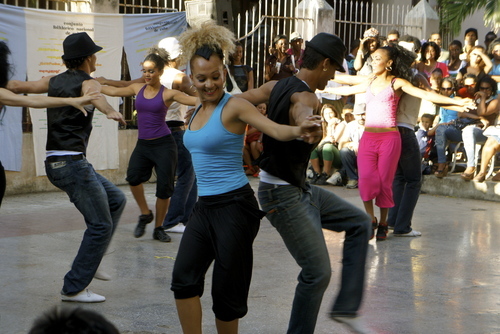 Your base for the first 2 weeks is in the heart of Old Havana, a myriad of gorgeous neoclassical buildings buzzing with music and dancing everywhere. Your time here will be a mix of cultural exchange and exploration, led by our amazing guides, with learning to dance and speaking Spanish. 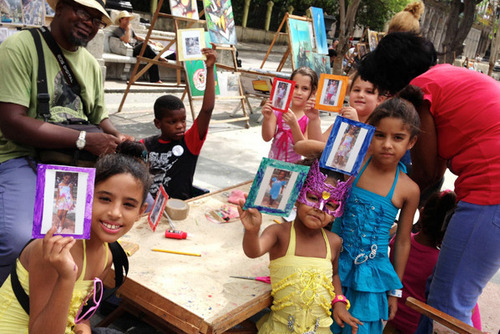 Every Sunday on the Paseo del Prado Boulevard, artists set up workshops to share their creative talent with local kids for free. Part of our volunteer ‘donation’ is to contribute to the energy and excitement of this event, by making discreet donations of materials and organising for you to assist the artists with engaging these kids. 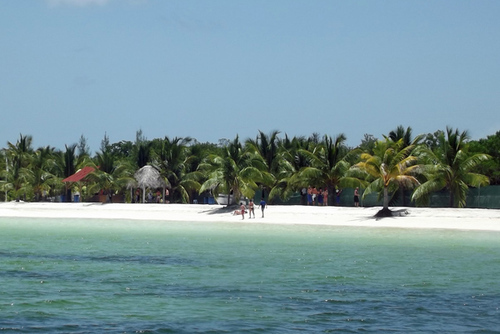 After your cultural fill it’s down to Punta Perdiz on the southern Caribbean shores. 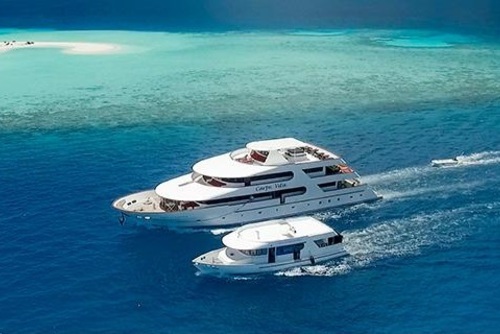 Here you’ll help the Cuban Red Cross and the International Dive Centre protect the local beaches and shallow waters of the Marine Park from discarded litter and the lionfish endemic. 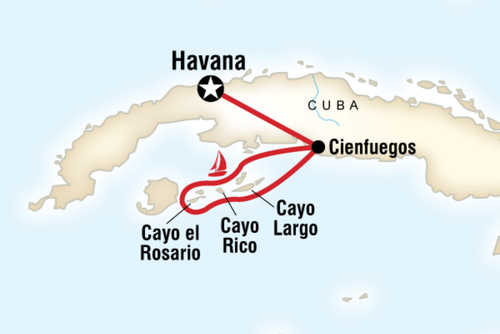 Your base in Punta Perdiz is in a Cuban Campisimo (a campsite to you and I). 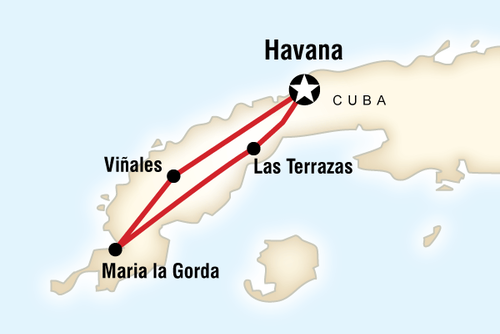 Bearing in mind that this is it for Cubans, with regard to taking a holiday, it’s a pretty depressing place. Here we aim to renovate the sport and recreational facilities with a good lick of paint and new sports equipment. Basketballs, volleyballs, nets and bibs etc will be provided to encourage local games and good team spirit. For the last 2 weeks it’s back to Havana where you’ll be introduced to the ‘Rafael Trejo Gimnasio’ - one of the oldest boxing clubs in the country, which has sadly fallen into decay. 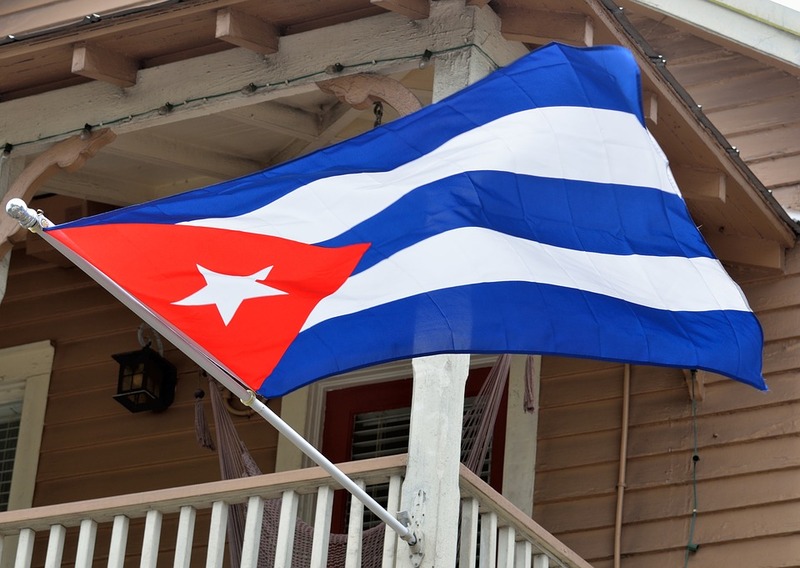 With the help of Vianko, and a team of young Cuban helpers, you’ll help bring this place back to life. 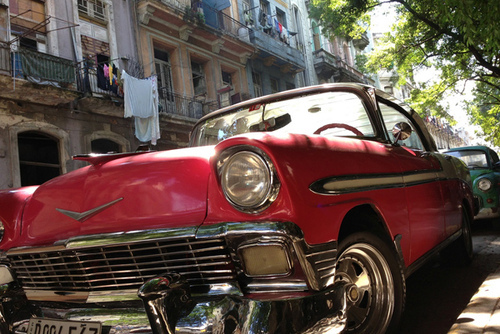 Last Fling - we are in Cuba after all – doesn’t the last night deserve a few mojitos, the salsa and possibly the cha cha? 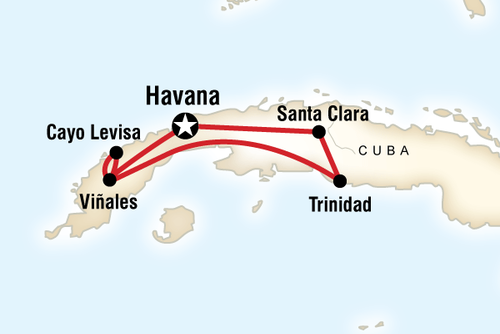 I was fortunate enough to be able to go on the Cuba trip with The Leap and had a great time. I'm still in contact with lots of the participants today and I’d love to go back to Cuba and reunite with all the people I met. Cuba is amazing and this trip made me want to travel and explore more of the world.